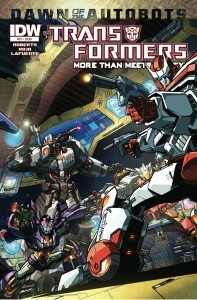 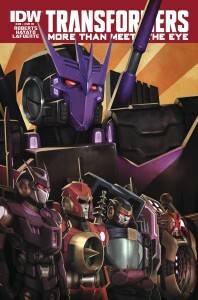 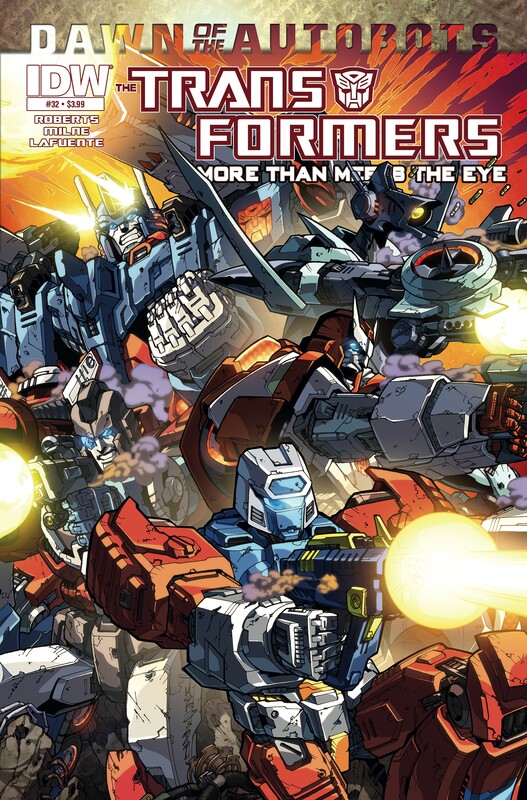 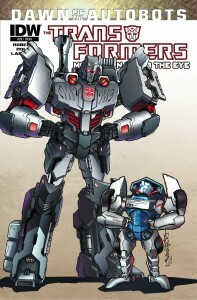 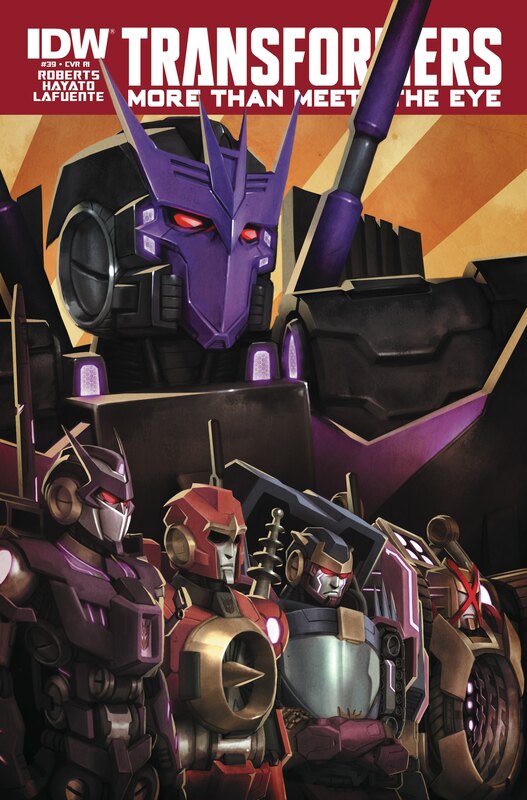 This week we talk IDW’s Revolution and unexpected Transformers 5 casting, then we each give a spoiler-free review of a different new TFCC story! 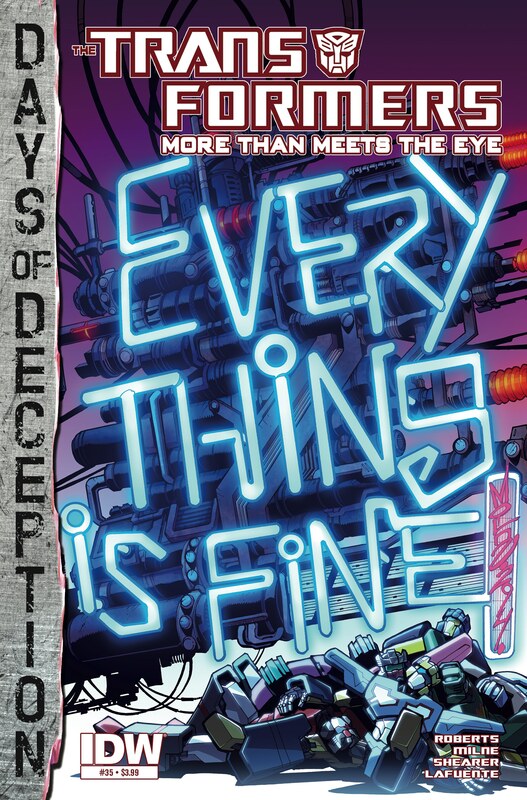 The news is thin on the ground this week, but that’s fine, because we’ve got a new issue of More Than Meets the Eye to discuss! 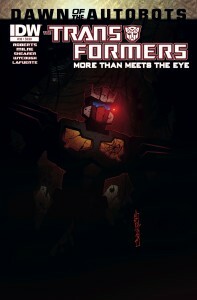 Spoilers ahoy! 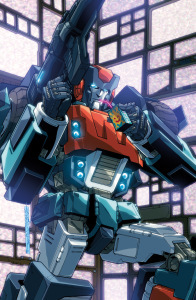 It’s been mentioned elsewhere that sometimes not a whole lot happens in MTMTE. Don’t get me wrong, stuff happens, lots of it, feels and pain and sadness and funny stuff, but the plot, the overarching plot arch that Roberts has all penciled out somewhere is moving at a rather relaxed pace and this felt especially obvious with this one issue, which truly felt like a first part of a longer arch (which it is, I know).